Marble Sealing Fort Lauderdale can be handled by a reputable, leader in the industry like AAA Marble Care! We are a family owned and operated business serving South Florida for years. We have a list of credentials and are licensed. insured, and bonded to work on any residential, commercial or marine property. 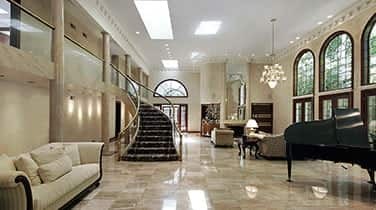 Our goal is to restore all types of marble and natural stone without causing any damage or mess. We take pride in using only modern and innovative techniques to work on the marble, resulting in polishing and refinishing your marble surfaces to bring them back to their original state of luster! 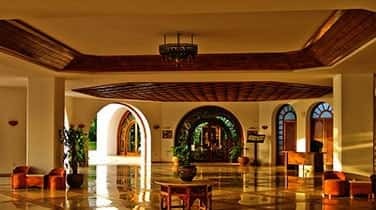 Were you aware that in order to retain that original classic and inherent beauty of marble, you need a special cleaning, polishing, and refinishing process. We are the company that can bring the highly-sought after look back to your marble! 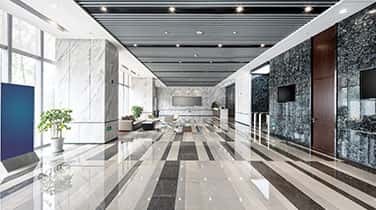 Our job is to do so by recreating the original quality and visual appeal of your marble and get back shine and brilliance through our outstanding Marble Sealing in Fort Lauderdale process. Give us a call today for a free estimate. AAA Marble Care uses tools like diamond grinding machinery, a high quality stone polishing pads that is specially formulated to polish powders and precision tools to remove undesirable marks, dullness, etching and stains that occurred over time. We are experts on the application of stone color corrector and anything that is left on your floors or surfaces is completely removed. 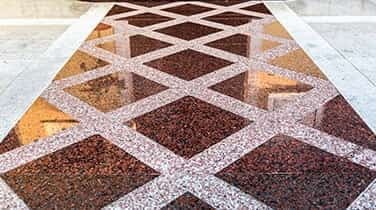 Our proven and effective Marble Sealing in Fort Lauderdale is the ideal way to bring back the natural shine and color to your marble.